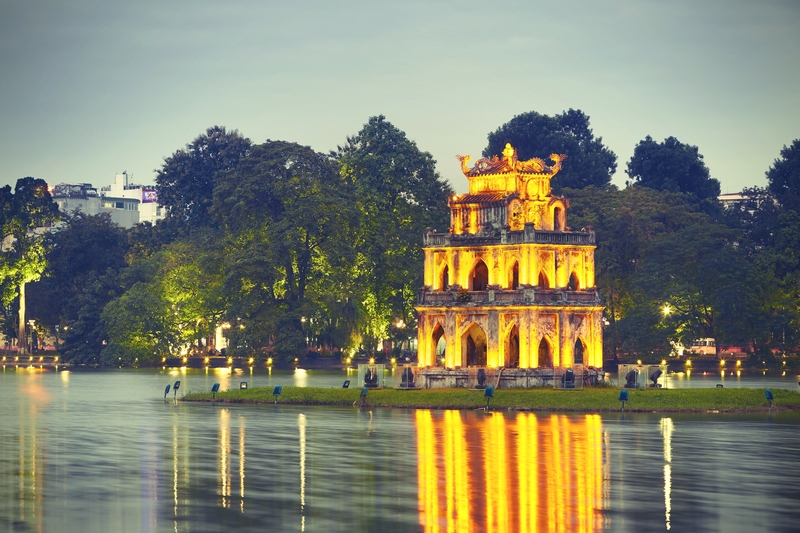 Are you planning to travel to Vietnam? Want to visit the wilderness? If your answer is yes then VIS will be the tour guide for you. Vietnam Immigration Services would like to introduce to you island Mong Tay – one of the most beautiful uninhabited island in Vietnam. If you are familiar with destinations such as Bai Sao, Bai Kem, Bai Dai or Ham Ninh fishing village, this island is considered a “desert island” that you will feel sorry if not try to explore once in your life when come to Kien Giang – Phu Quoc. 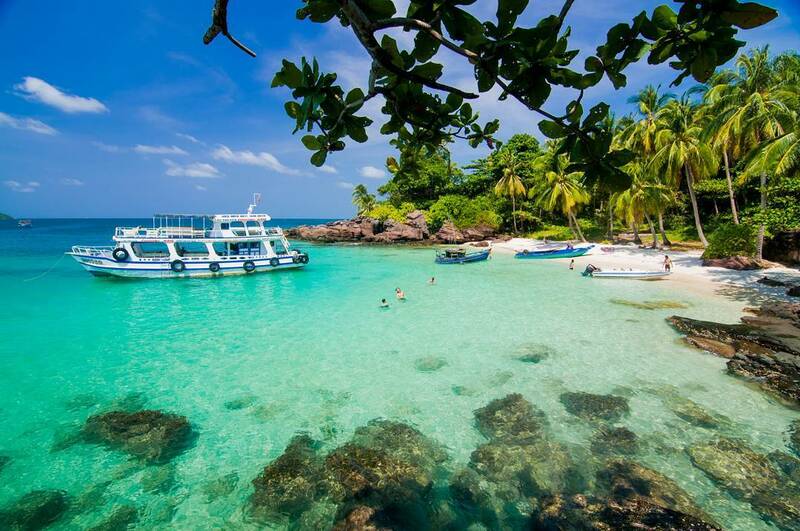 Located far from Phu Quoc Island, the island is attracted to young people by beauty and pristine tranquility. 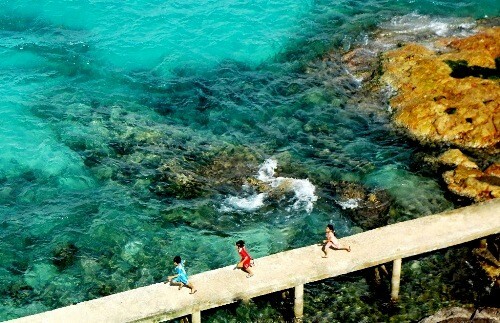 Many people who come to this place are said to be attracted by the special name “not like anyone” – Mong Tay Island. 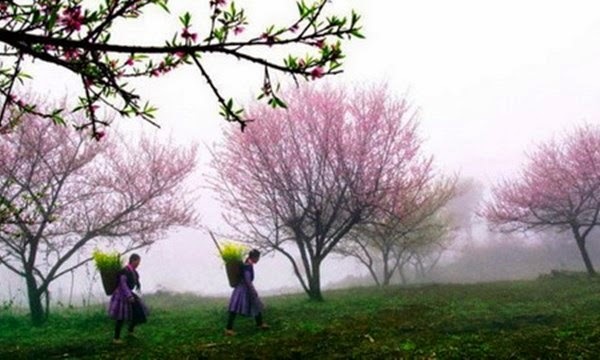 This is because there is a lot of Mong Tay trees, or “Son Hai Tung tree”. However, the number of trees on the island is very low now. 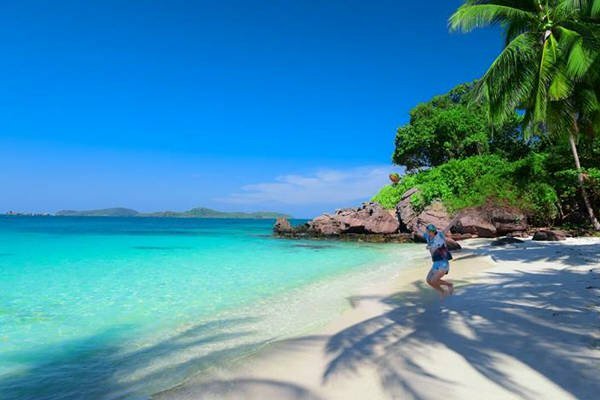 Mong Tay island located in Duong Hoa Commune, Kien Luong District, off the coast of Kien Giang Province, in south of Phu Quoc Island. It is located between the archipelago of Ba Lua and the Hai Tac Islands, but the island of Mong Tay is not belong to any archipelago. The island is hidden away with shipping lines, so few ships pass through, even without human intervention, they are compared to “Robinson’s Island” of Kien Giang. Also, when you come here, you also hear about “the legend” of a person like Robinson. That is the story of “god of island” named An, who has been on this deserted island for 13 years. He was blind, but he was very good at swimming and was capable of fasting for many days. What is special about Mong Tay islands? Due to the lack of human intervention, almost all the original beauty of the Mong Tay Island has remained intact until now. You can take a speed boat from An Thoi port to Mong Tay island for about 30 minutes. 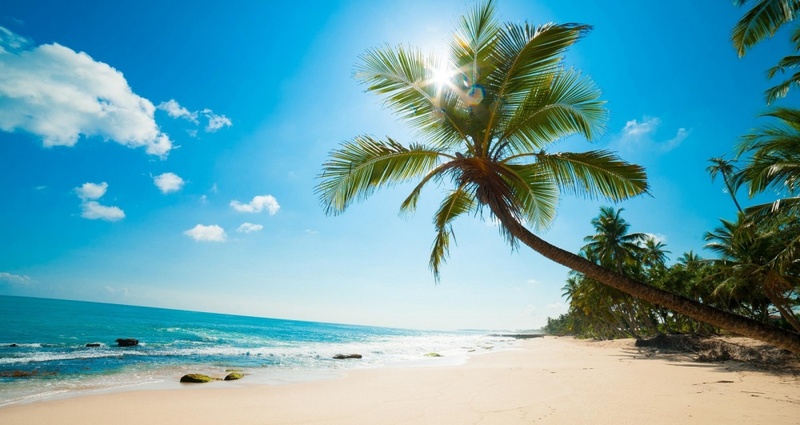 This is a beautiful picture that nature gives people with green coconut trees up vertical along the coast, white sand stretching in the sun. The water here is so green that you can see the vibranting coral reef below, its shapes and colors. In the pristine setting, the sound of the waves and the winds make you feel completely in harmony with nature, escaping from the chaos of everyday life. 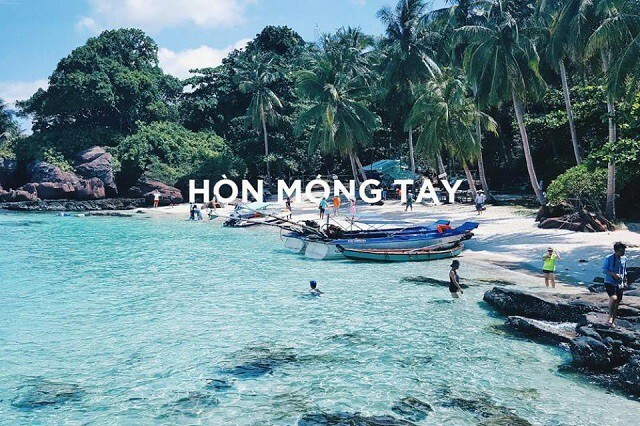 When coming to Mong Tay Island, do not forget to enjoy the “special” here, which is beautiful coral with shimmering color eye catching, surrounded by swimming small sea fish. The coral reefs are relatively shallow, so enjoy the scuba experience watching them without worrying about the high diving requirements. It is known that the coral ecosystem here is ranked the most in Vietnam in terms of abundance, along with various types of sea anemones. Along with the coral reef experience, visitors can experience sea fishing. Since this place is pristine, there are no accompanying services so you need to bring fishing rods from the mainland. It is interesting that a bad handler can become a “good hand” here when just drop bait into the sea to catch the fish. And it’s even more fun to enjoy the after-party on a beautiful beach like paradise. 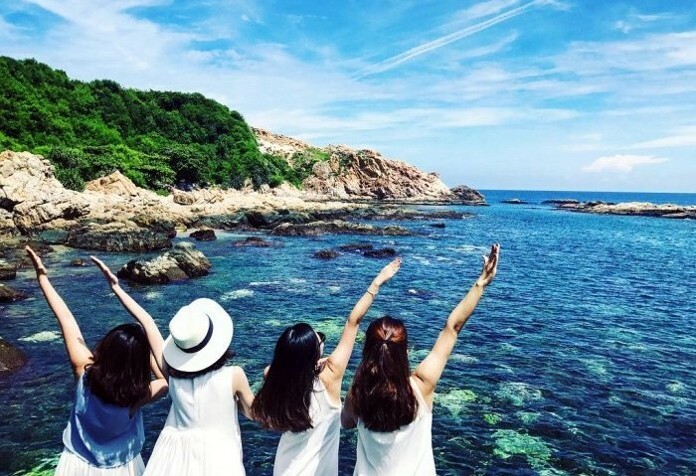 For those who like photography, Mong Tay Island is the paradise of beautiful pictures with blue sea and white sandy background. You can get up early to take beautiful photos of the dawn or a wonderful moment at sunset. 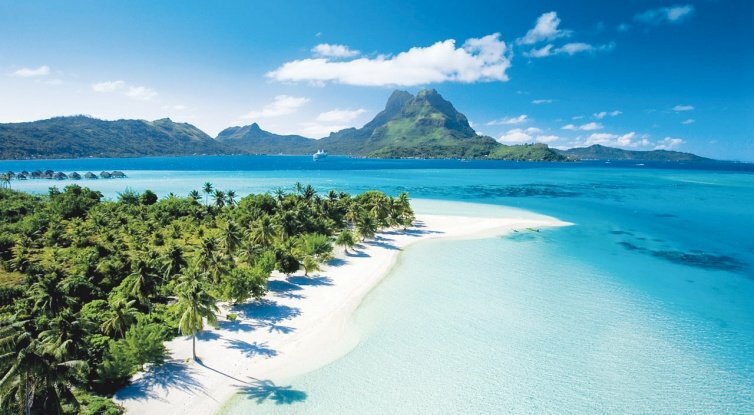 The best time to visit “Robinson Island” is during the summer season. This is also a good time for going to the island by speedboat. In addition, you can choose from two different times: April or October. 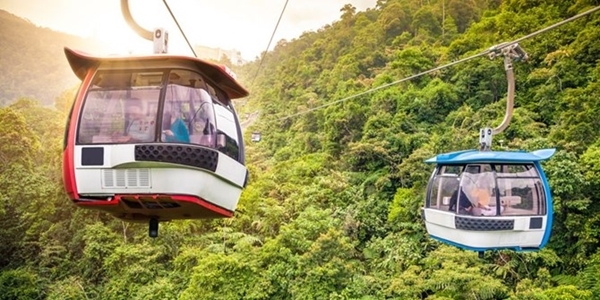 These are the start and the end of the rainy season, so rainfall decreases, the number of visitors to experience and explore less than other times. How to travel to Mong Tay island? 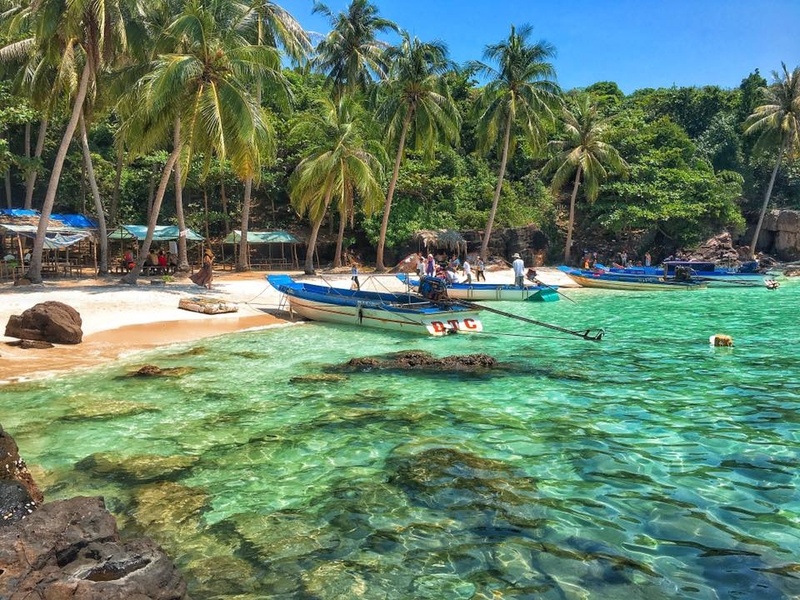 To get to Hon Tay Island from Hanoi or Ho Chi Minh City, you can go by plane or bus … to Phu Quoc and then drive to An Thoi port to take speedboat to the island. 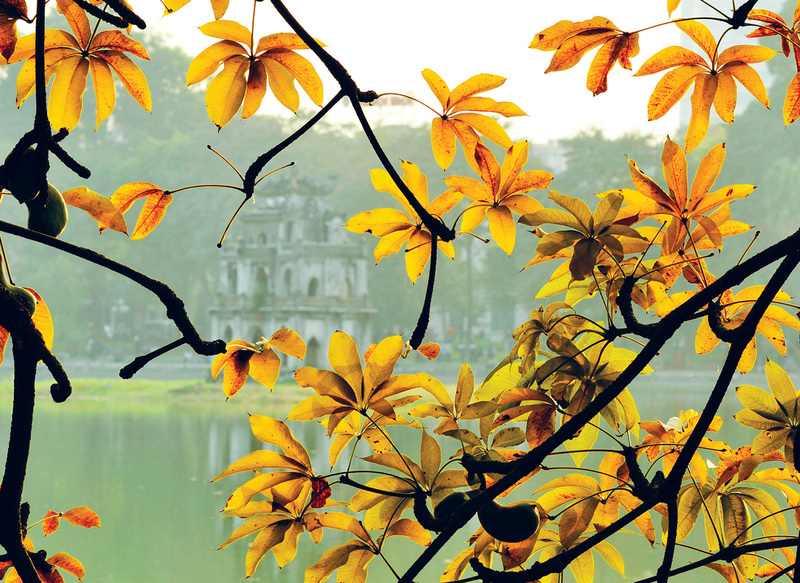 If in Hanoi, to save time traveling, you can choose to flight. For who live in Ho Chi Minh City, you can choose to take a passenger car to save money. You can choose Kumho or Phuong Trang to go to Ha Tien with prices ranging from 180 to 200,000 VND. After arriving at Ha Tien Coach Station, other cars will take you to Ha Tien pier. Here you can choose the Superdong speed boat or Ngoc Thanh to island. It can be said that Mong Tay island is a very pristine but extremely peaceful island in Vietnam. 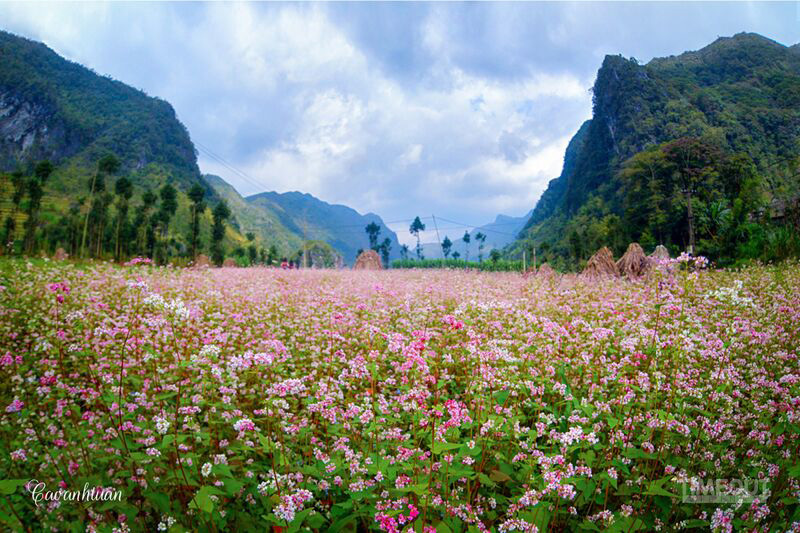 When traveling in Vietnam do not forget to visit this island.